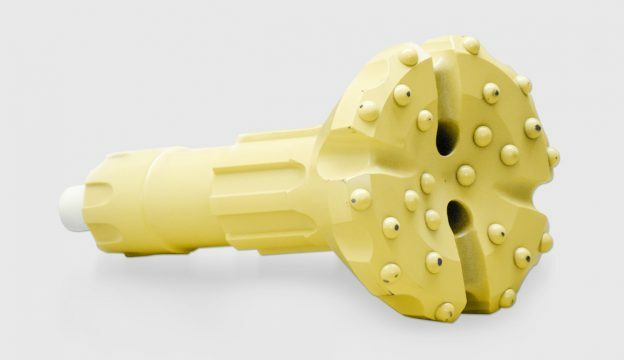 DTH-hammers and core-drill bits are available everywhere. We also have them. We, however, have these tools IN STOCK for you, we can thus deliver quickly when your need is most urgent. Often, tomorrow or the day after tomorrow is already too late. We stock the COP and Terranox product lines from Atlas-Copco, because cheap tools never suited us - much less so on your construction site. Let the avoidance of stoppages on your construction site cost a few Euros and spare your nerves!